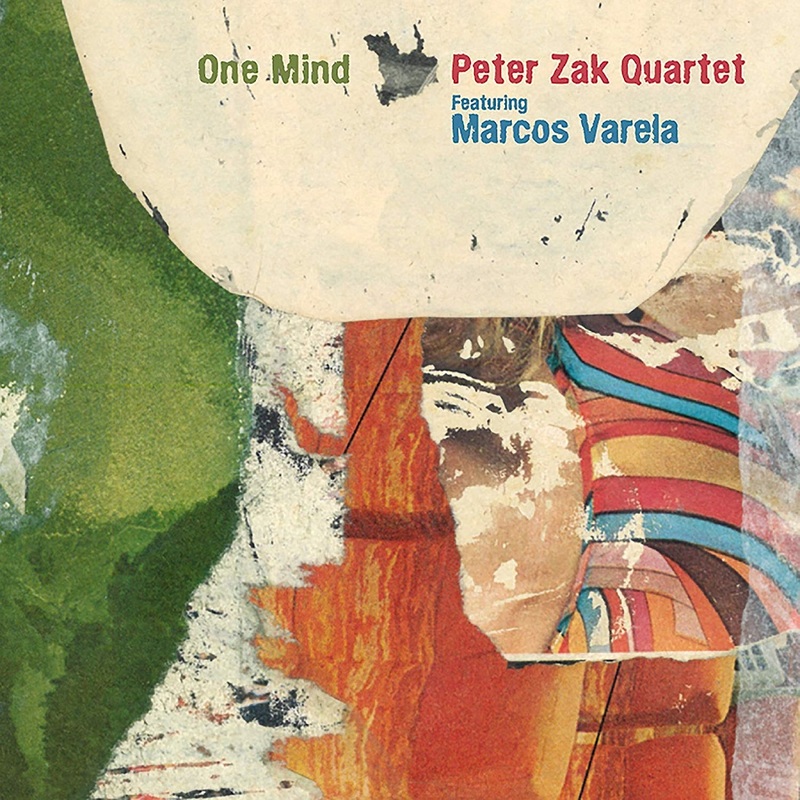 All compositions by Peter Zak, except #5 by Marcos Varela; #7 by Herbie Hancock; #8 by Cole Porter, arranged by Peter Zak; #9 by Thelonious Monk. "Peter Zak is a pianist of extraordinary talent and virtuosity. His latest CD exhibits mature, sensitive and high level creativity at its best."